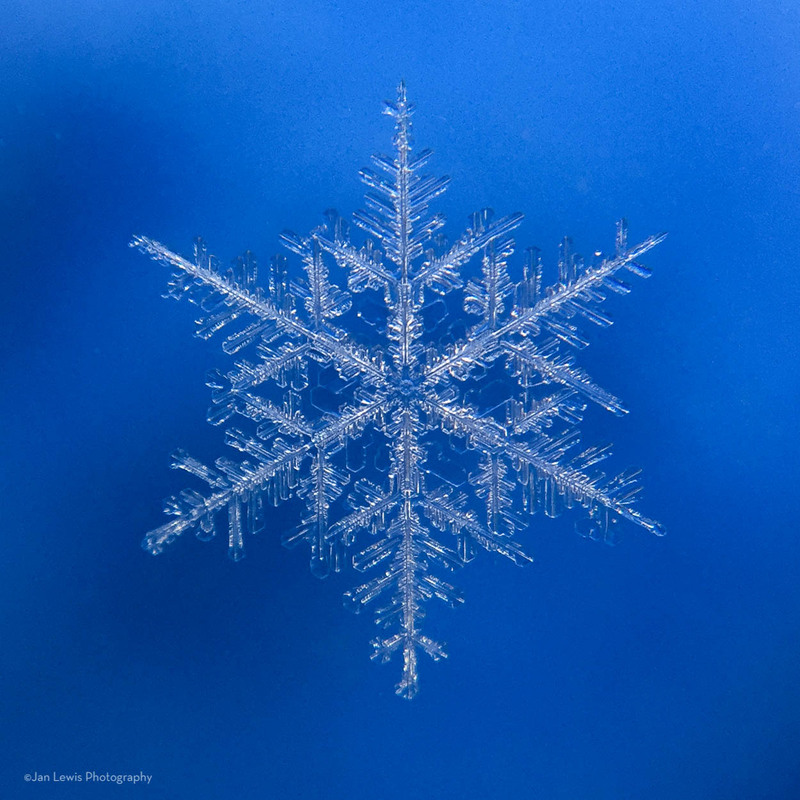 I take my snow crystal images with my iPhone and a 15X olloclip attached. Very low tech, but it gets the job done! It is fun (but cold work) searching for that perfect snowflake.